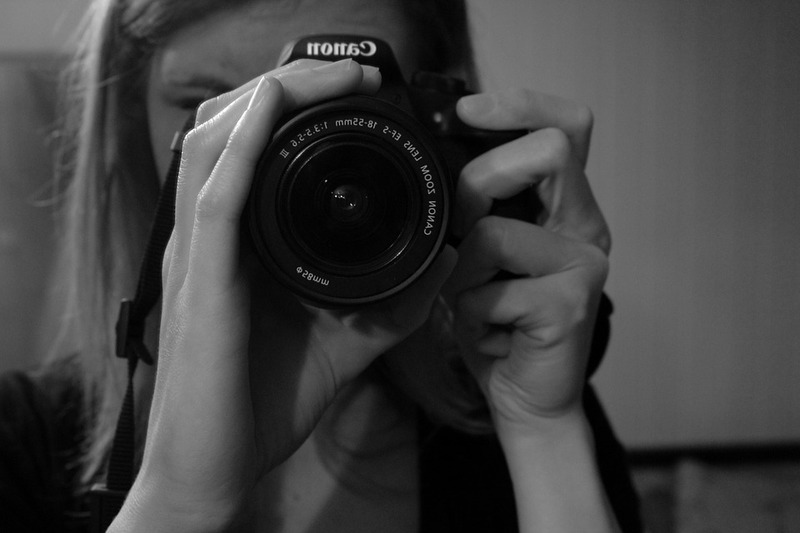 A love of photography is a wonderful thing to have. Nothing works quite so well for capturing those special moments. And, when you have a family, there are plenty of magic moments to capture. Photography itself can add a whole new depth of meaning to your life. It can cause you to open your eyes and witness the things around you. It also encourages you to go out and create memories worth capturing. But, those photographs won’t do you any good if they stay on your memory card and never see the light of day. In fact, when you don’t make use of those photos, they become just another thing to hang over your head. We all mean to use our creations in some way, of course. But, it isn’t always so easy to get around to. You may have every intention of using the pictures you love, but no idea how best to display them in your home. That’s where we come in. We’re going to look at a few of the ways you can incorporate your photographic passions into your home. Surrounding yourself with happy memories is sure to make your house a home. Let’s start with the most traditional option. Photo frames are the go to for displaying photographs in the home. Once upon a time, hanging pictures on your walls was common place. But, this method has gone out of fashion in recent years. Now, people prefer art prints to happy memories. Don’t let this put you off. The fact that few people display photographs in this way means that you can find creative ways to make it work. There’s nothing to stop you stocking up on photo frames and doing it the way your grandparents did. But, if you want to add a little style to this method, make your own frames. All you need is the right supplies. A glue gun would also help, and you can buy one from a company like Glue Guns Direct. Oh, and you’ll need the photographs, of course. After that, the world is your oyster. 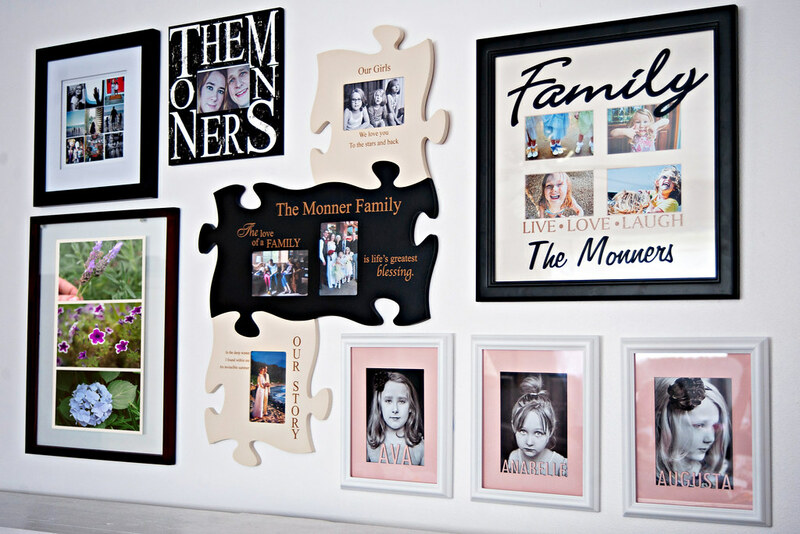 Making your frames will make those special memories even more meaningful. And, there’s no need to stick to the traditional frames, either. You could design a frame with a wire inside to hang your photographs on. Or, you could lose the frame altogether and clip your pictures straight onto a line. This can be a lot of fun, and also gives you the opportunity to hang more pictures whenever you fancy! 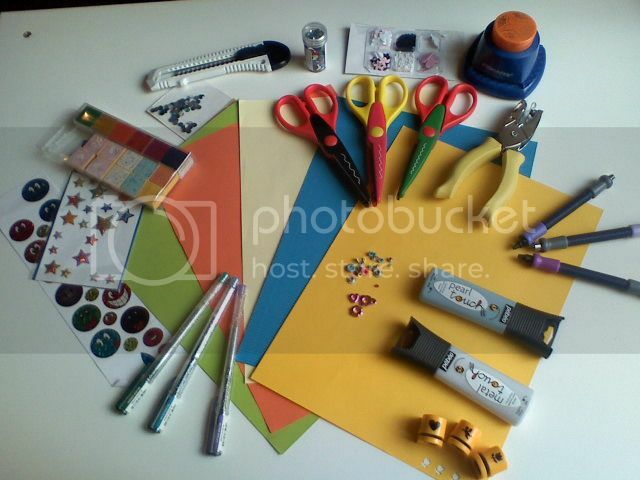 Scrapbooking is another fantastic way to make use of your photographs. And, don’t think this means you can’t display them in your home. A scrapbook would make a fantastic coffee table addition, and guests will enjoy flicking through! This is an excellent option for those of you who don’t feel brave enough to display your photos out loud yet. You don’t have to worry about every guest seeing what you’ve done. Scrapbooking can also be a satisfying creative pursuit of its own. Stock up on a durable scrapbook, and get going. If you keep mementos, you can include those to add to the sense of nostalgia. Other than that, stock up on colored cards and other fun crafting materials. If you’ve never scrapbooked before, it may help to watch a few video tutorials to get you started. For the most part, though, there is no right or wrong way. You can get as creative with this as you like. You could even do a little painting in there! And the best part is, you’ll have this for years to come. Think of it as a photo album with a little extra personality. You can show it to your grandchildren, and their children, too. Word of warning, though: once you get the scrapbook bug, you might not be able to stop. But, is that so wrong? You can get your photographs printed onto anything you can think of. Why not take advantage of that when incorporating your pictures? The printing method is the perfect excuse for kitting out your home with a little personality. You don’t need to opt for lifeless cushions from a furniture store anymore. Find a company that can print your photographs onto those cushions for you. This is a fun way of adding life to your home, and it’s sure to make an impact. And, why stop with cushions? You could get photographs printed onto blankets, chair covers and much more. Bear in mind that you don’t want to have too many of these around the place. Too many could look a little over the top. But, choosing one or two of your favorites can look fantastic. If you’re familiar with photo editing software, edit pictures to fit with your decor style. You could change them to black and white if you think it would suit. Or, you could include borders that match the colors of your walls. If you don’t feel comfortable going all out, there are plenty of subtle options you could take instead. You could get pictures printed onto vases or other ornaments. You could even get them printed on mugs and keep those out on display. When using these smaller additions, you can show more photos without overdoing it. And, you get some wonderful ornaments out of it, too! We said you could get photos printed onto anything, didn’t we? You could opt to get a blown up photo printed onto wallpaper. Bear in mind that this is not for the faint of heart. Your photograph will very much be out there for all the world to see. It’s especially important you don’t overdo this option. One feature wall is all you need, so pick your photograph carefully. A landscape scene may work best here and will look much more subtle. You could select a photograph of a favorite place. You could even use this as a backdrop for those framed photos we spoke about at the beginning!